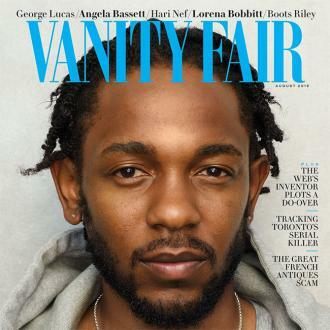 American rap star Kendrick Lamar's new publishing deal could be worth as much as $40 million. Kendrick Lamar's new publishing deal could be worth as much as $40 million. 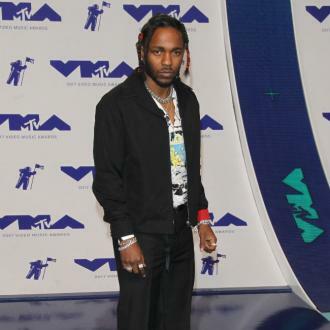 The 30-year-old rap star has emerged as one of the biggest-selling artists in the music industry since he signed his original agreement with Warner/Chappell Music, but Top Dawg Entertainment, which manages Kendrick, is now weighing up offers between $20 million and $40 million. 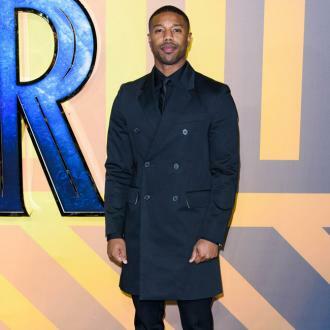 One bidder has offered $28 million, according to Billboard, which also revealed that another offer has been made worth $23 million. It's thought that these eye-watering offers would be for Kendrick's entire catalogue, although it's not clear what terms the rapper's team are keen to secure. Meanwhile, Kendrick previously claimed that hip-hop culture determines ''what's cool and what's not cool''. 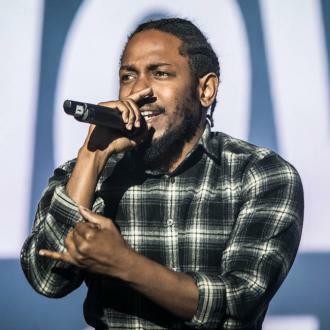 The chart-topping rapper is a long-time fan of hip-hop culture and Kendrick believes it is the most influential genre of music in America. He said: ''Hip-hop has always been the ultimate genre. Yeah. Even when these numbers wasn't out. Even when the stats wasn't out we always moved the needle. We always ... we were the culture. 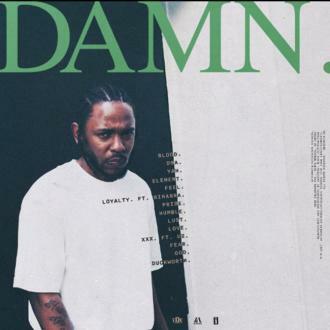 Kendrick - who grew up listening to the likes of Ice Cube, Snoop Dogg and Dr Dre - is amazed that anyone ever doubted the longevity of the genre. Kendrick recalled: ''My mom told me, I couldn't believe when she told me this. She said 1987, the year I was born, [people were saying] hip-hop was going to last six months to a year ... that tripped me out.